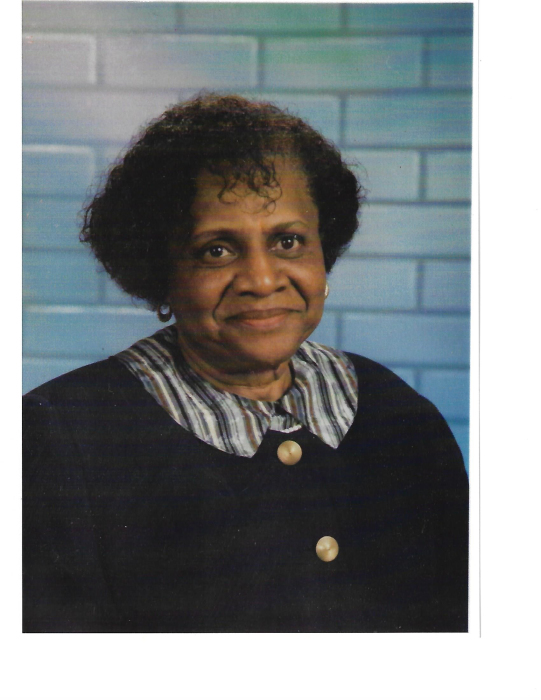 Ms. Emily Eloise Jordan age 87, of 6145 Santa Fe Drive, Fayetteville, NC departed this life on Wednesday, August 22, 2018. Memorial service will be held Saturday, September 8th at 12:00 Noon in the Wiseman Mortuary Chapel. She leaves to cherish her loving memories: two sons, Charles J. Jordan and Jonathan R. Jordan; one daughter, Emily Norton; one grandchild, Brodist R. Norton; one great grandchild, Jordyn Norton and a host of other relatives and friends.